Two NIEHS grantees have received the prestigious Presidential Early Career Award for Scientists and Engineers (PECASE). 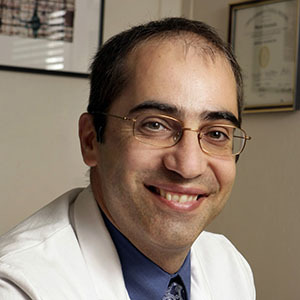 Manish Arora, Ph.D., associate professor of environmental medicine and public health at the Icahn School of Medicine at Mount Sinai, and Catherine Karr, M.D., Ph.D., professor of pediatrics at the University of Washington, were among 102 recipients honored in 2017. The PECASE were last awarded in 2014. Arora has worked to improve public health in remote areas of India and Africa, where he spent his youth. But he is perhaps best known for his work using lasers to map teeth and to reconstruct prenatal and early childhood exposures to metals and chemical mixtures. "Teeth are like tree rings," he explained. "Now we can map them for thousands of chemicals. We are slowly reconstructing people’s life histories." Arora was nominated by David Balshaw, Ph.D., head of the NIEHS Exposure, Response, and Technology branch. "Dr. Arora has a unique skill set," Balshaw said. "His integration of physics, dentistry, and exposure science will result in great scientific strides in improving public health." In 2014, Arora won a coveted $2.2 million New Innovator Award from the National Institutes of Health (NIH). He called the award transformational and said the work it funds is ongoing. Arora, who is the father of triplets, credited his parents; his mentor Robert Wright, M.D., at Mt. Sinai; and the support of NIH and NIEHS for his success. "It’s recognition not just of my work, but of a system that has been very nurturing," he said. 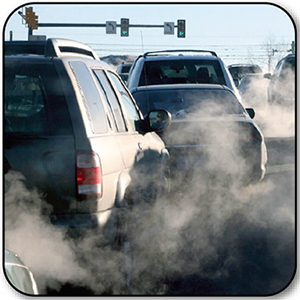 Karr directs the Northwest Pediatric Environmental Health Specialty Unit. She is also affiliated with several children’s health concerns, including the Pacific Northwest Center for Agricultural Safety and Health. Her research focuses on pediatric respiratory health, especially in farmworkers and their families in the Native American and Latino communities in Washington’s Yakima Valley. 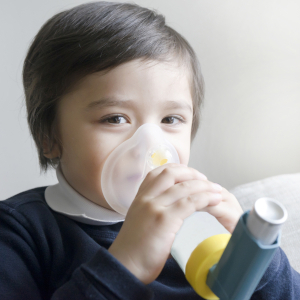 Most studies on the connection between indoor air and pediatric asthma have focused on urban settings, but the same factors apply in rural areas: poverty; dilapidated housing with mold, moisture, and pests; and the infiltration of outdoor pollutants into indoor space. 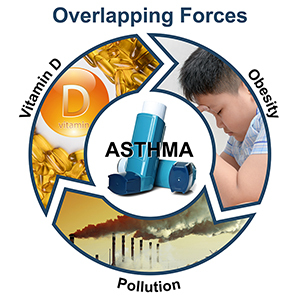 Researchers are measuring the effect of supplementing an asthma-related educational intervention with high-efficiency particulate air filters. "I'm so honored to be recognized in this way for my work on behalf of improved environmental health for children," Karr said in an email. "NIEHS’s appreciation for the value of community-engaged approaches have made it possible for me to carry out a sustained research program." 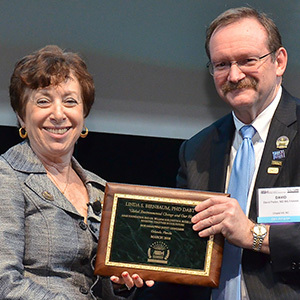 "It's a richly deserved honor for an outstanding scientist doing important work to understand environmental health impacts," said Joel Kaufman, M.D., interim dean of the University of Washington School of Public Health. "The focus on impacts of environmental agents on early childhood in farming communities is important and understudied." PECASE awardees are recognized for their pursuit of innovative research at the frontiers of science and technology, and their commitment to community service. The awards were established by President Clinton in 1996. NIEHS grantee Young-Shin Kim, M.D., Ph.D., received a PECASE in 2014 for her autism research and community service. In 2007, Sven-Eric Jordt, Ph.D., now of Duke University, was the first NIEHS grantee to receive the honor.